Ascension Executive Recruitment is a specialist brand placing senior candidates across a range of different industries. We place a variety of roles across C-Suite, Director, Head of Function and Senior Management. As seasoned recruiters, we have the depth and breadth of knowledge to really understand what you are looking for. We take the time to get to know both Client and Candidate and work hard to closely match your requirements. Our philosophy is simple, we do what we say we are going to do, and keep you informed at all junctures. 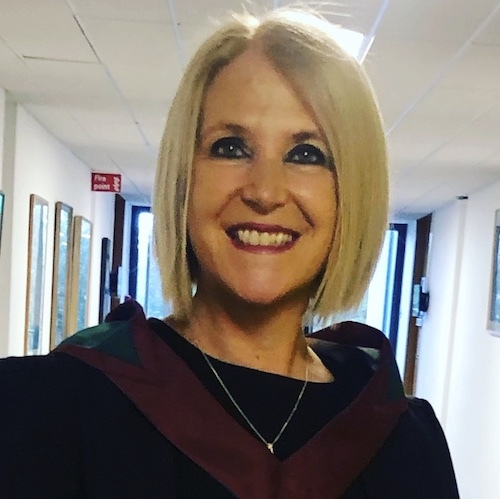 Mairead is a Drama graduate from Trinity College and has over 20 years’ experience working in recruitment both in the UK and Ireland covering both permanent and interim recruitment. She has recruited staff at senior levels for various disciplines across a wide range of sectors. Mairead is well known and highly respected in the Irish recruitment market having spent a number of years as Managing Director of a Dublin based recruitment consultancy. Mairead appeared on TV3 Ireland AM’s Jobs Club and “The Apprentice” as a member of the interviewing panel. She currently works with a number of schools on a voluntary basis providing advice on CV and interview preparation. As an animal lover, Mairead is proud to be Chair of the DSPCA. A passionate recruiter, Mairead is delighted to be recruiting on a full-time basis again. She loves bringing talented people together and is excited to be heading up Ascension. 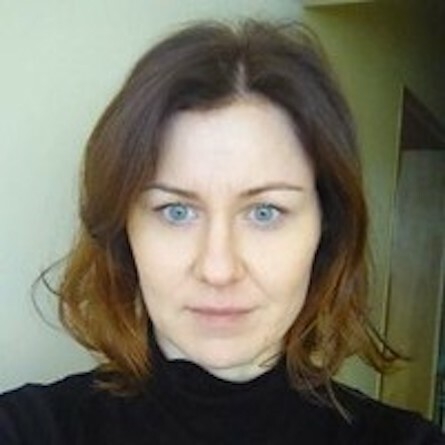 Claire McGonigle has been with the Ascension Group since 2018. 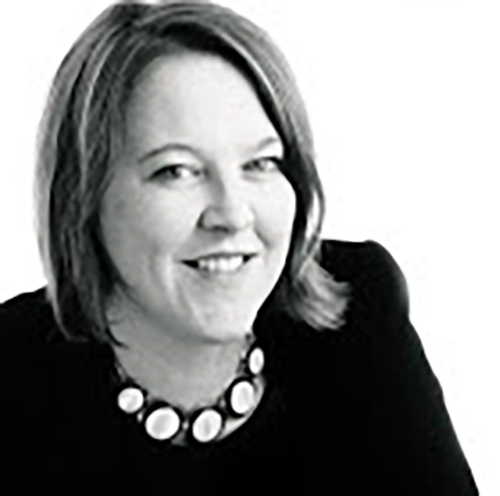 Claire brings 12+ years of recruitment experience recruiting across all sectors and specialisms (HR, IT, Finance and Sales). Agnieszka Maguire is a dedicated researcher to the Ascension team and assists in mapping the market to ensure every angle is covered. Agnieszka has a background in languages and translation.